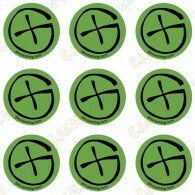 Stickers & Decals There are 8 products. 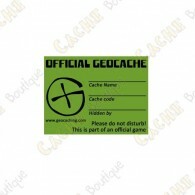 geocaching.com Sticker for micro cache containers. 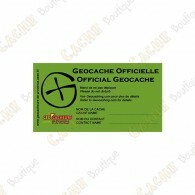 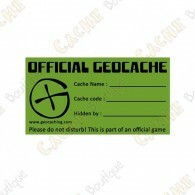 OFFICIAL GEOCACHE Sticker for X-Small cache containers. 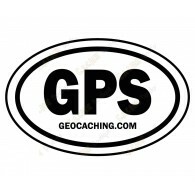 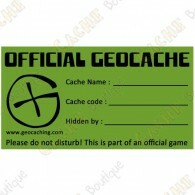 OFFICIAL GEOCACHE Sticker for Regular cache containers. 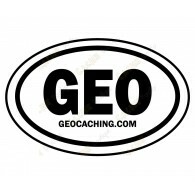 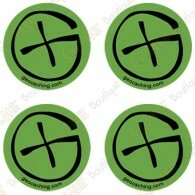 GEO sticker to put outsite your car.